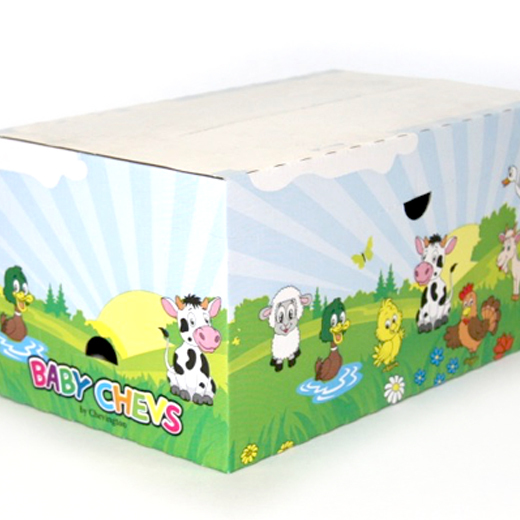 High impact print achieved by laminating 4 colour lithographic printed sheet to robust B flute corrugated board. Flat-bed die-cut into a neat hand erect 0427 box. 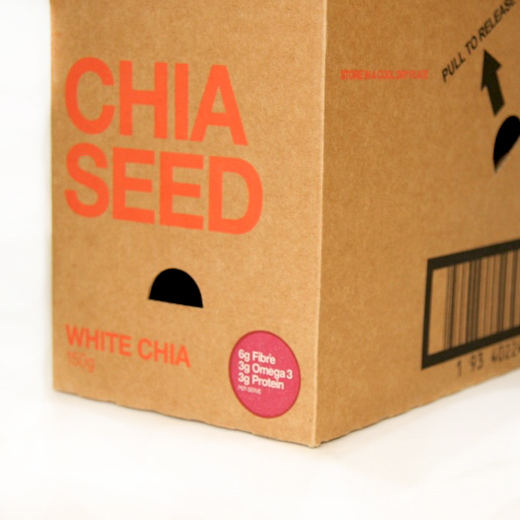 High volume flexographic printed 1 colour regular slotted container (0201) with 4x bespoke flat-bed die-cut inserts. High volume and high impact 4 colour flexographic print on white top test E flute. 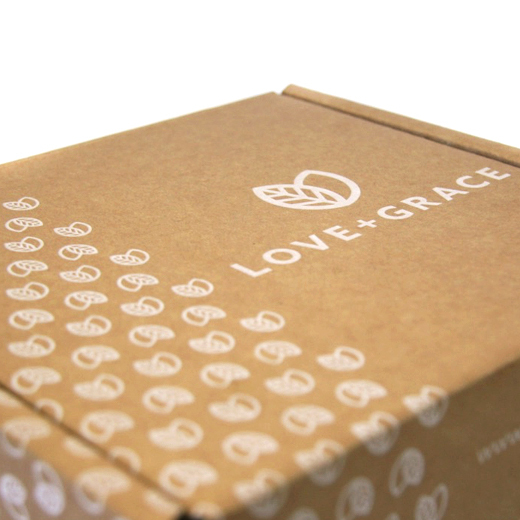 Flat-bed die-cut and multi-point glued, to create a crash-lock base (C-L-B) shelf-ready packaging (SRP) box, for fast and efficient packing with high impact visual display when on-shelf, whilst also acting as the shipping box when in transit. 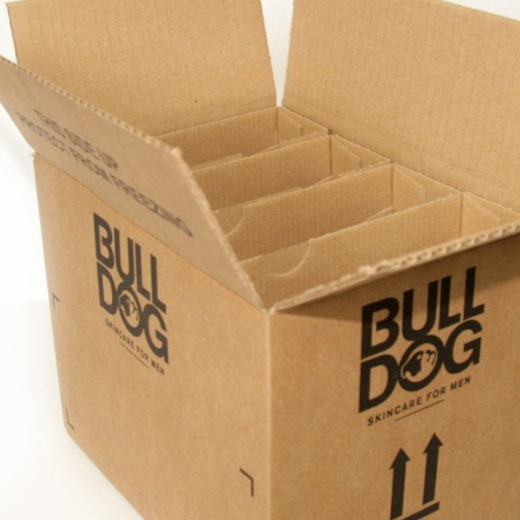 A flat pack bundle showing 2 colour flexographic branding, printed on a robust 170gsm brown kraft B flute. 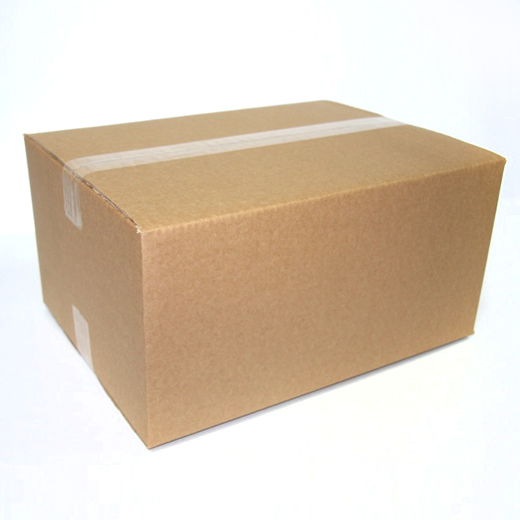 Flat-bed die-cut and multi-point glued, crash-lock base (C-L-B) for fast packing and shipping strength, through the parcel network. 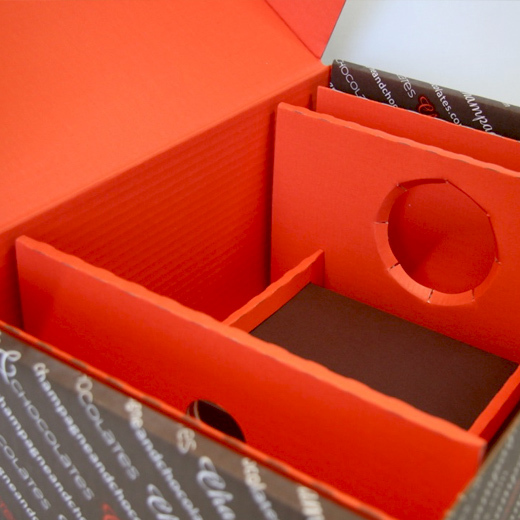 Bespoke flat-bed die-cut gift box outer with internal fitting. The hand erect outer has been flexographic printed with 2 colours on the outer liner, with the inner liner having been printed flexographic flood orange to increase perceived value and enhance the recipient’s unboxing experience. 2 colour flexographic print on brown kraft B flute. Using gold metallic ink on top of black for a high impact finish to reflect the quality of the product. Designed and flat-bed die-cut for a clean presentation finish and protective strength. Countertop Display Unit (CDU). Flat-bed die-cut CDU with flexographic print using a varnish red on a high quality clay coat outer liner, topped with an additional flood varnish for a resistant finish to withstand the countertop display environment. Printed 1 colour flood on the inner liner adding to the high impact shelf presence. Flat-bed die-cut 0427 for use as a postage outer for an online boutique. 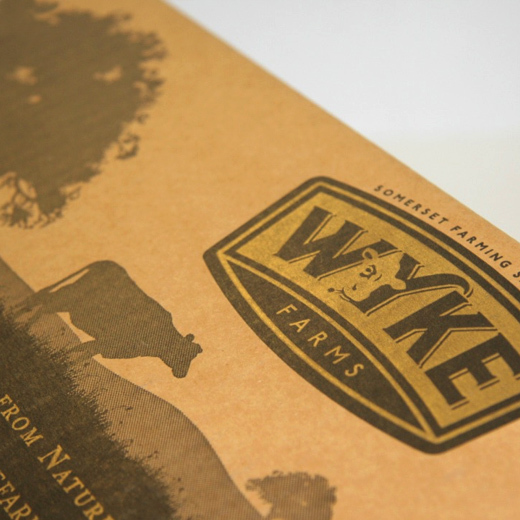 Flexographic print using high opacity white ink on brown kraft B flute for a clean, bold and fashionable finish. 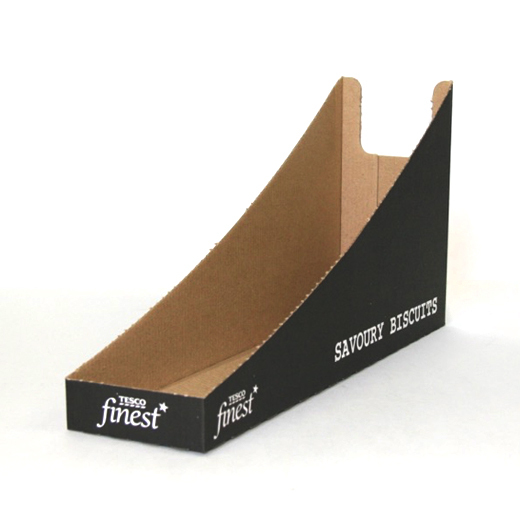 High volume B flute shelf-ready packaging (SRP) with tapeless envelope base and 0201 lid. Printed 3 colour flexographic on white top test. Inline rotary die-cut for efficiency with these high volumes. High volume plain and glued regular slotted container (0201). High quality clay coat E flute for a high impact 4 colour flexographic process print. 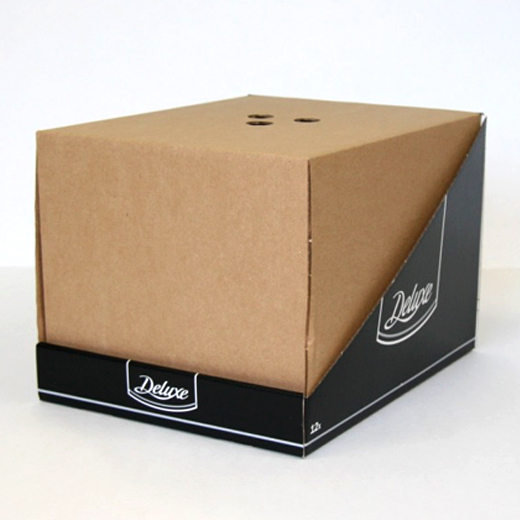 Flat-bed die-cut and multi-point glued crash-lock base (C-L-B) shelf-ready packaging (SRP). 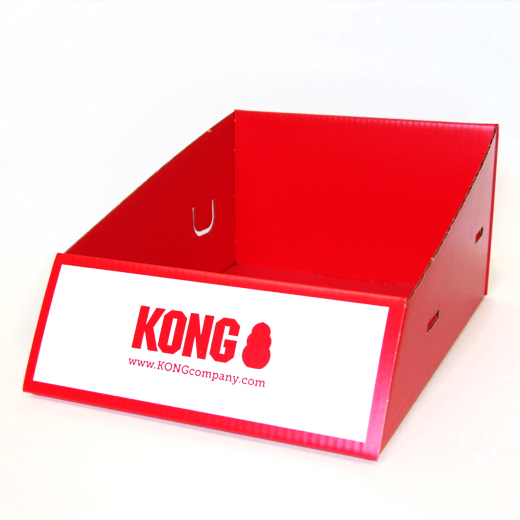 Two-part (base and lid), high quality finish, flat-bed die-cut shelf-ready packaging (SRP). Hand erect clay coat B flute base printed 2 colour flexographic using water based, gloss inks. 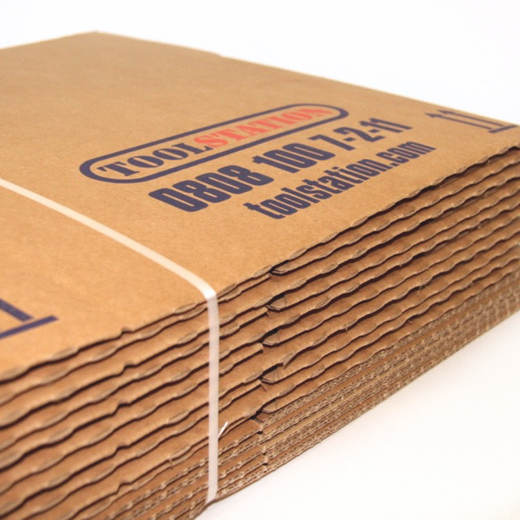 High grade B flute, plain brown, die-cut T card lid insert for stacking strength and protection in transport. 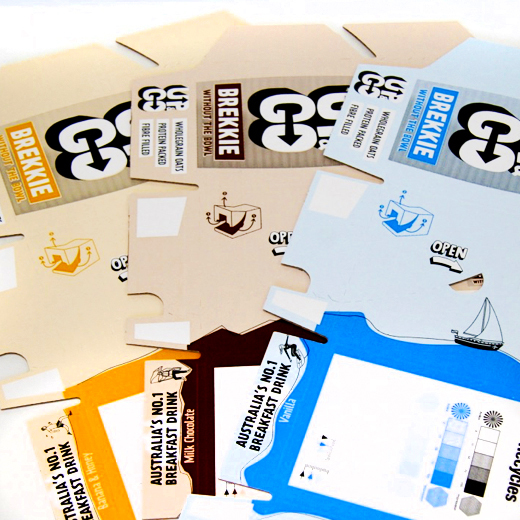 Machine erect, shelf-ready packaging (SRPs) – using the same cutter guide for multiple artworks with consistent branding across product flavours. 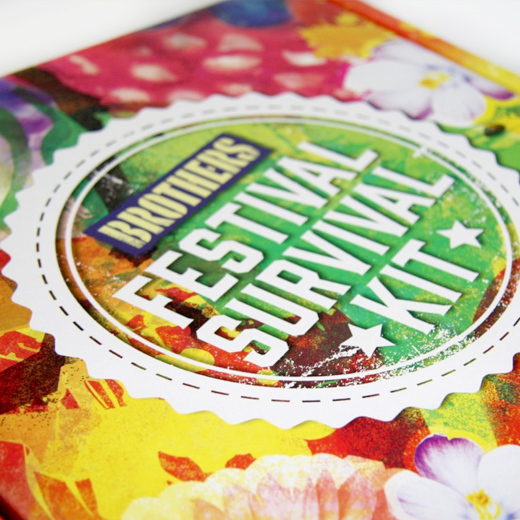 Printed 4 colour flexographic on clay coat reinforced B flute for high impact solid and vibrant colours, to help sell the product when on shelf. Contains 8 x 330ml Tetra Prisma Cartons. 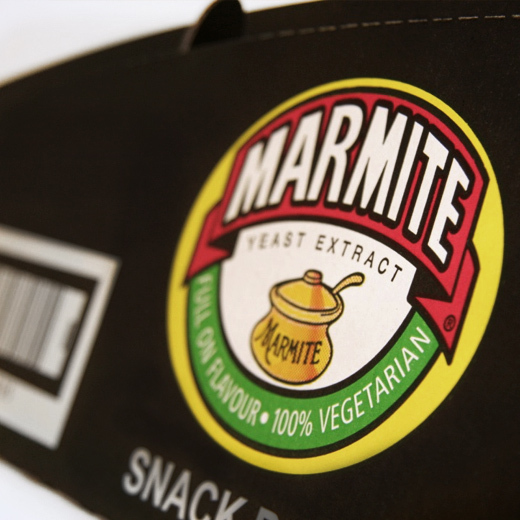 High volume, supermarket ready shelf-ready packaging (SRP). Printed 1 colour flexographic on white top test E flute. Flat-bed die-cut and multi-point glued crash-lock base (C-L-B), for fast and efficient packaging and perforated tear off sides for easy shelf loading. 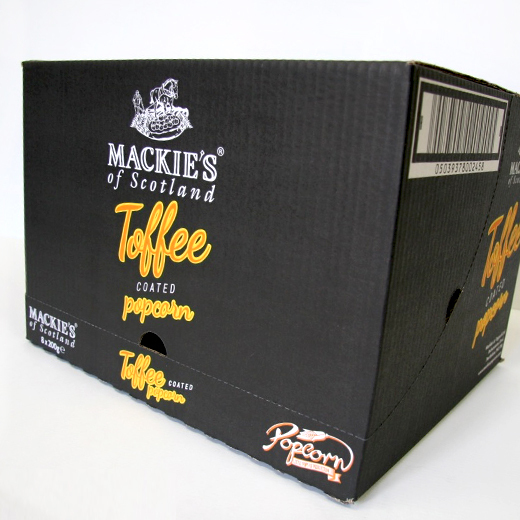 Supermarket ready shelf-ready packaging (SRP). Printed 4 colour flexographic on brown kraft E flute. Flat-bed die-cut and multi-point glued crash-lock base (C-L-B), for fast and efficient packaging and perforated tear off sides for easy shelf loading. 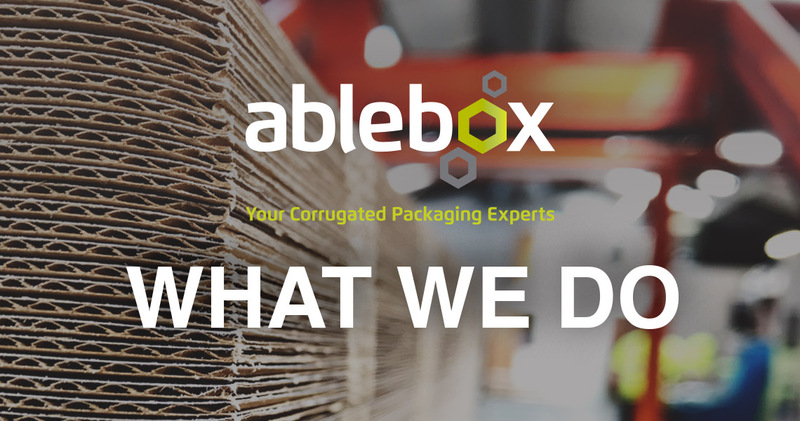 As the largest independently owned and vertically integrated manufacturer of corrugated cardboard packaging in the South of the United Kingdom, we deliver exactly what you need, when you need it. Welcome to the Ablebox family!